TOP ADVICE FROM THE BEST JOB FINDER APP. 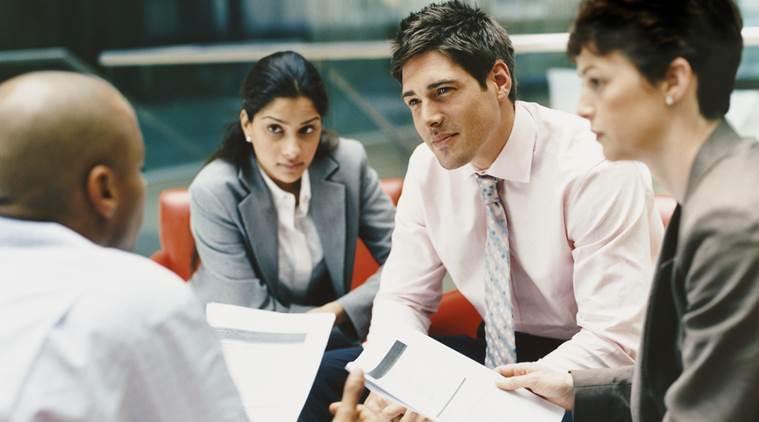 At INICIO, we’ve met enough candidates looking for employment opportunities. Here is the one important factor that we came across while working on our employment project. The confidence of the applicants always appeared to be more important than their qualifications. We all have had a second thought following our instincts. Some may find it as important as to prioritize them over the original thought. And a few might refer to it as ‘uncertainty’. That’s when we look into ourselves, cross-examining every aspect of uncertainty that we revolve around until we conclude to the fact that our confidence has got wobbly. Very often we have been subjected to fluctuating thoughts and ideas in mind. Our mind has become as self-processing phenomenon that tends to waver in any direction. Your experiences in life determine the confidence that you behold. And let’s get to know where the affective parameters are evolved among the boundless amount of possibilities and experience that we lived through. To break things down, ask yourself what controls the state of your mind? Is it the social circle you live in? Or is it the social status that you’ve acquired? Could it be the achievements you have obtained so far? Wait! Chance could be that it is the way you perceive the factors around you that constructs to form your life. Little do we know! Since the motive behind the parameters that resolve your confidence vary with diverse experiences among people and their perception, let’s generalise onto the common aspects. And many more parameters could be derived on the note. But the entire key to the idea is not to understand what these parameters could be, but the way you have perceived these factors and how it affects you. So all it has to do is with the mind-set you’ve evolved from. On the long run, the quality of your mind-set could be clinched from the total life adventures you have been through. But on a detailed examination, the complete effect of these life adventures depends on how you perceived it. Therefore, we can agree with the closure stating that by changing our mind-set with enhanced quality elements, we could improve the confidence that we bring in. The overall impact of achievements only appear to have a prolonged effect on our career planning. The eventual point that defines the future would be more about the achievement you aspire to grab rather than the achievements itself. Perhaps it could be the challenges and barriers around us that arise when we set out for various initiatives to get a job. It could completely redefine the effort and struggle you put in to have it under your possession. Sometimes it could be a breakthrough that lit your performance to the cap. The social reputation that may have clinched onto you is involuntary. It’s only a negligible factor that affects your perception about yourself. Be it positive enough, the rise ahead would always be self-reliant and detached from these influences. To say that your qualifications on educational grounds are important to your employment opportunities, the validation of these qualification only comes with skills and expertise. So, the point that defines your opportunity is more about how willing you are to pull out the best out of your ability to perform. The best employment has been the best performer. When you are on that trial to find a good job to establish a career for yourself, you must be equipped with the proper mind-set so that you are able to identify the golden opportunities and grab them on the go. We, at INICIO, look forward to meet and employ such confident personalities on our employee search sites. The most convincing entries that we have received so far has been enthusiastic and confident clients who were always ready to take the chances. 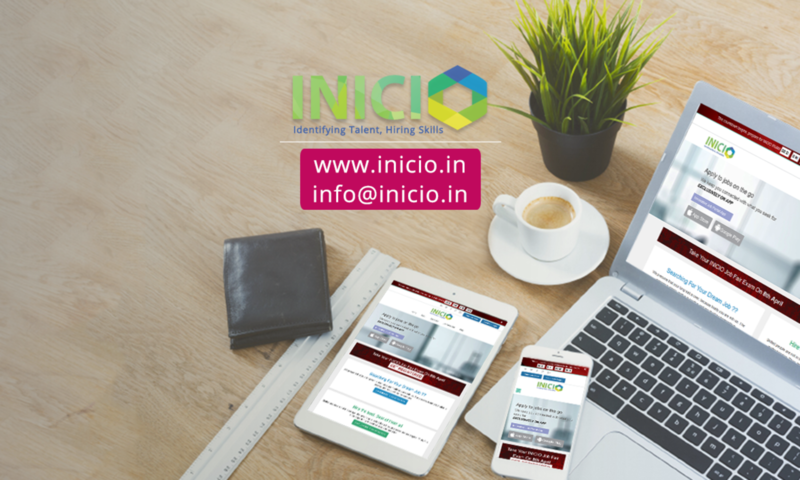 We’ve designed the INICIO job app to make job hunting quite easy and efficient as it enables you to skip forwards enough procedures and processing on applying for the job. Now, all it takes for you is to follow up the notifications and take the chance with all the confidence you can build. 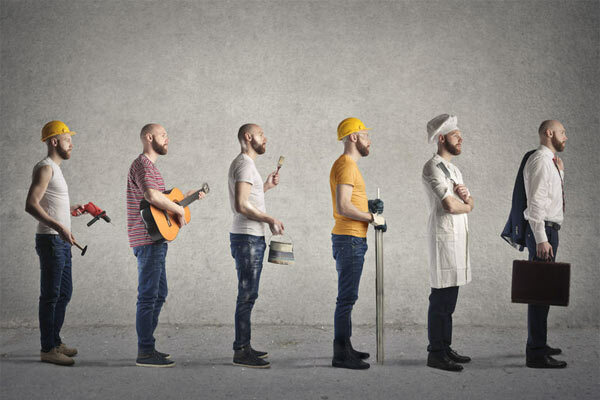 In this latest modulating world, it is difficult to find the best job according to your taste. So here we give the chance to seek the best job career for a fresher. There are number of jobs emerging day by day, especially focusing on the Undergraduate (UG) or Postgraduate (PG) candidates. While we are searching for job it is necessary to identify your taste and preferred skills according to which field that you make comfort to do the job. The three main things that will make you FIT for the job. Firstly, identify that whether the job suit for you or not ( career planning). If it is found suitable then apply with a complete resume. ( Try to make short, not so lengthy). The interview completely based on the designation you chose ( Make the right choice). The first specification is based on whether the job suits you or not. We can’t forecast the things regarding a job or profession and the skills needed for, it must moulded with perfect learning or training. The employment opportunities arise day by day, but the challenge is to choose the perfect one that will boost up our skills. We must be confident about our self and must be capable of handling any complex works related to your performing area. In the global market a bulk amount of job availability generated by the launch of new competitive industries. The next step is to design a complete resume with all the details to be included. A resume format must be short in appearance and should not exceed more than two pages. To get a job with all the facilities that you dreamed, you must be sure that your resume is the prominent part to bring you the same. In the case of Executive jobs try to prepare attractive Curriculum Vitae (CV), which contains more information about one’s academic details than resume. 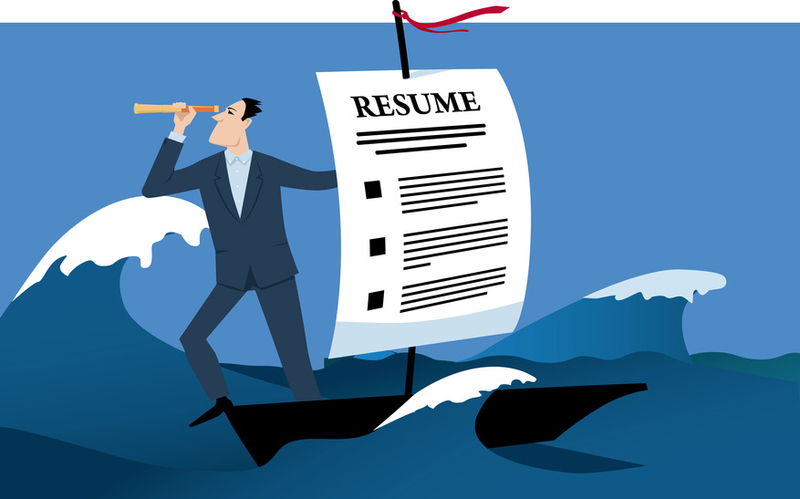 The first impression will always depend on how you present your resume so keep it well structured all the time. Here at the time of appearing for an interview the performance and communication skill are evaluated. Before attempting an interview try to understand about the company and the designation you prefer. As a fresher you need to ensure that you are capable to do this particular job. Fresher jobs is always challenging and it is difficult to understand all the things with a short training period. 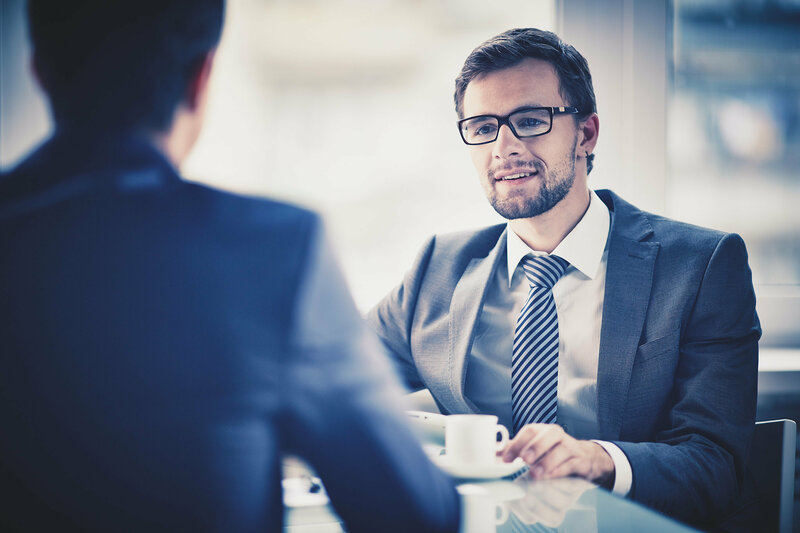 In interviews, your job is to convince an interviewer that you have the skills, knowledge and experience for the job. Always appear with a pleasing outlook, try to convince the recruiter that you are suitable for the organisation’s culture and job description, that gets you much closer to an appointment. While you search for new jobs make a detailed study about the job information and it will make your path more easier to lead. The job sites will provide you list of jobs, fresher job openings and also latest job openings. When we visit the job profile as it will display the complete details and allied activities about the particular job. As a fresher, the candidates can attempt interview through online exams or online chats. This particular site will assist you as a perfect career finder in accordance with your desires about a new job and so on.